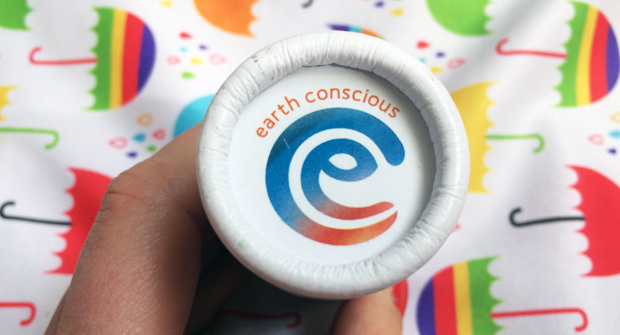 Earth Conscious has been my go-to brand for natural deodorant for quite some time now (you can read my previous reviews here and here) and there’s a new product available in the Earth Conscious range now that I would describe as revolutionary in the natural deodorant department. Other than salt rock deodorants, I’ve not come across natural deodorants in stick form before but that’s exactly what this new Earth Conscious product is. It’s a natural deodorant stick in plastic-free packaging that’s completely biodegradable and recyclable. There are two different scents to choose from — Mint Strong Protection and Grapefruit & Lemon. 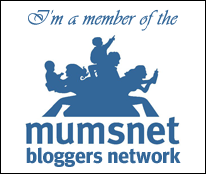 In this review, I’m writing about the Mint Strong Protection one but I actually have the Grapefruit & Lemon one too. I received it as a subscription gift along with a baby balm when I subscribed to JUNO Magazine this month. Back to the Mint Strong Protection Stick Deodorant. 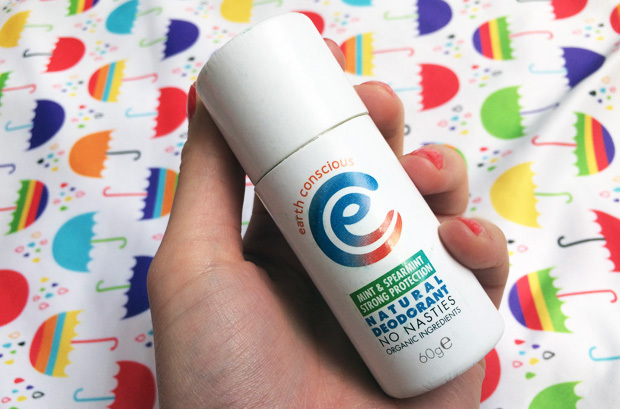 Like the other Earth Conscious deodorants, it’s a completely natural deodorant that’s made from 100% natural ingredients with anti-bacterial properties that combat odour all day. It contains sodium bicarbonate that helps prevent the smell that’s caused by the bacteria that’s thriving in your underarms and coconut oil and Shea butter that are both soothing and moisturising. Arrowroot is the ingredient that helps keep your underarms nice and dry. This deodorant does not contain any aluminium, parabens or carcinogens and is completely safe to use. It will not block your sweat glands which is important as they’re supposed to allow your body to release toxins. Your skin will breathe and perspire naturally but you will smell lovely and minty fresh! As with all deodorants, it works best if applied straight after your daily shower. Allow to sink in a bit before getting dressed. 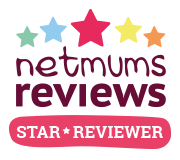 The creamy formulation is brilliant — it works really well and smells amazing. 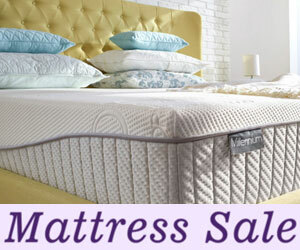 The scent is long-lasting too. What I really love about this particular format is the cardboard tube packaging and the stick format. It’s so convenient to apply and you don’t get messy hands. It’s really clever and it’s as close to a regular deodorant that you can get in terms of ease of use and with the important bonus of it being completely natural and good for your body (unlike regular deodorants). This unisex deodorant is also vegan friendly, cruelty free and supports healthy marine life. There’s no excuse not to swap to a natural deodorant when this one is available. 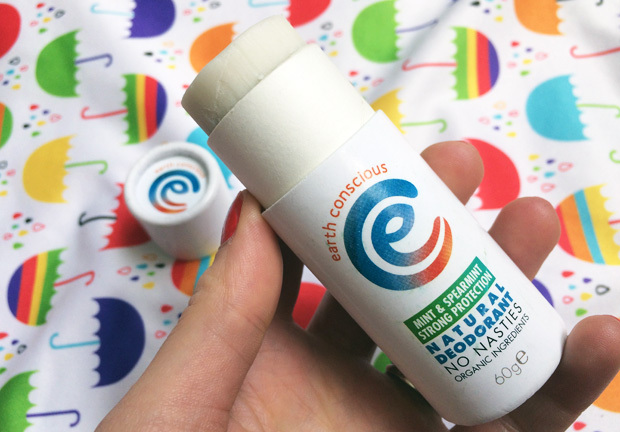 Earth Conscious Natural Deodorant Stick Mint Strong Protection works really well, keeps you smelling fresh, is really easy, convenient and mess-free to use AND kind to your body and the environment. What’s not to love? Buy yours here for £8.00 for a 60g stick and shop the full range of Earth Conscious deodorants and other products here.